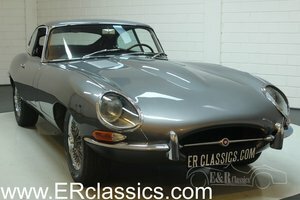 The shape of the E-type is often attributed to Sir William Lyons, but it was in reality the work of Malcolm Sayer, an aerodynamicist with an aero-industry background. Based around a steel monocoque with a square-tube front subframe, his design featured a notably long bonnet which was – and is – part of the car’s magnetic attraction. 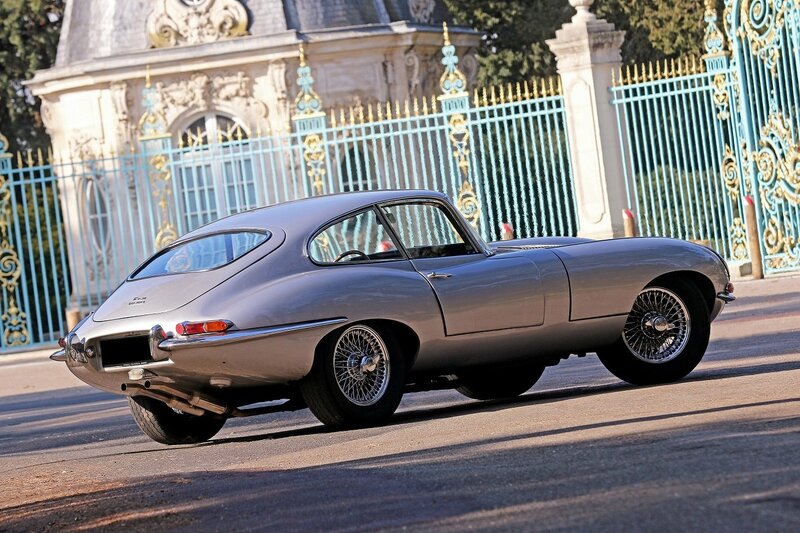 Much less expensive than its direct competitors and with chassis behaviour and performance of the highest order, the E-type had everything going for it – and that is just as true today. 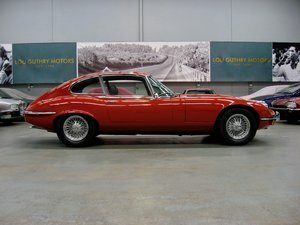 The E-type 3.8-litre coupé presented here was delivered new on 22 May 1962 by celebrated Jaguar and Mercedes importer Charles Delecroix’s Royal Elysées garage. Its well documented history reveals that it changed hands in 1981 and then went to a further owner, in the Isère, in 1988. 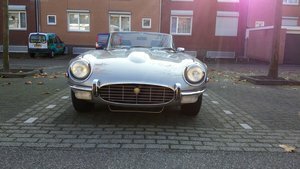 Twenty years later the car was entirely dismantled and restored before a well-known figure in the world of historic competition acquired it and entered it three times in a row – in 2009, 2010 and 2011 – in the Tour Auto Optic 2000 regularity rally. 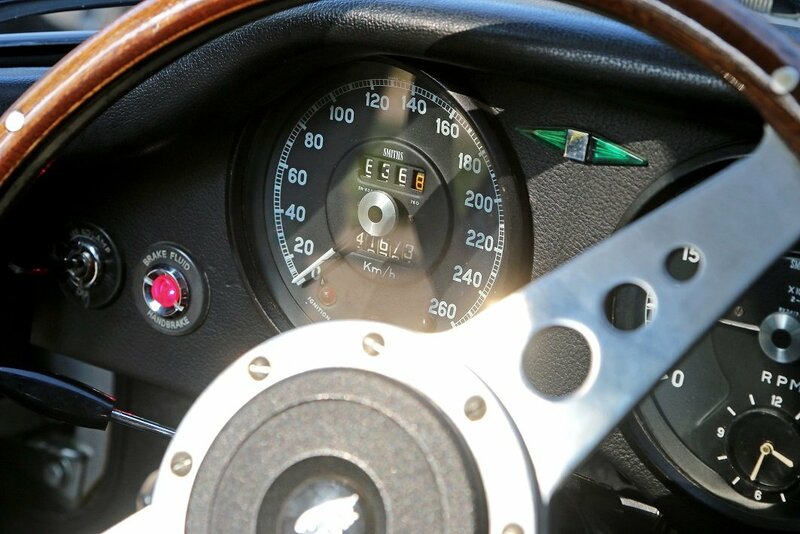 Just after this, in 2011, the current owner bought the car and commissioned a complete mechanical restoration. Since 2014 several key components have been renovated or replaced, including the rear axle assembly, the radiator, the Mallory distributor, the adjustable dampers and the braking system. 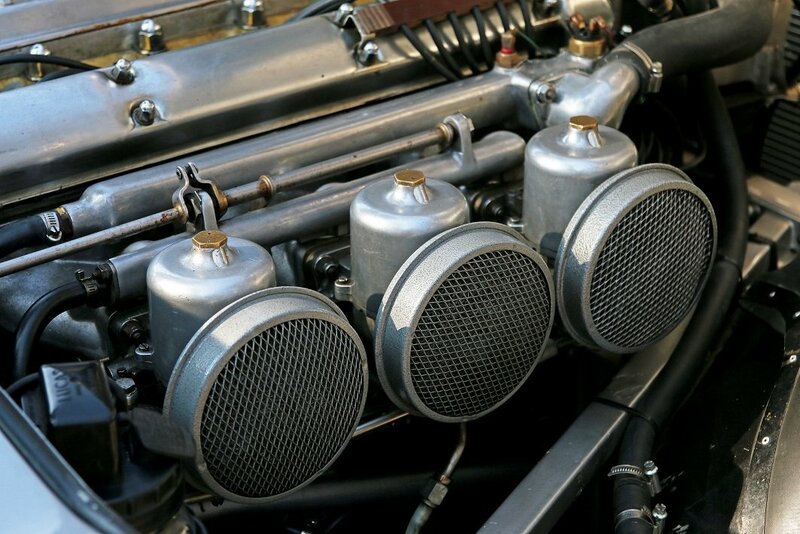 The car has been maintained by José Da Rocha (Classic Garage) and the mechanicals have been set up with the skill expected of such a specialist. 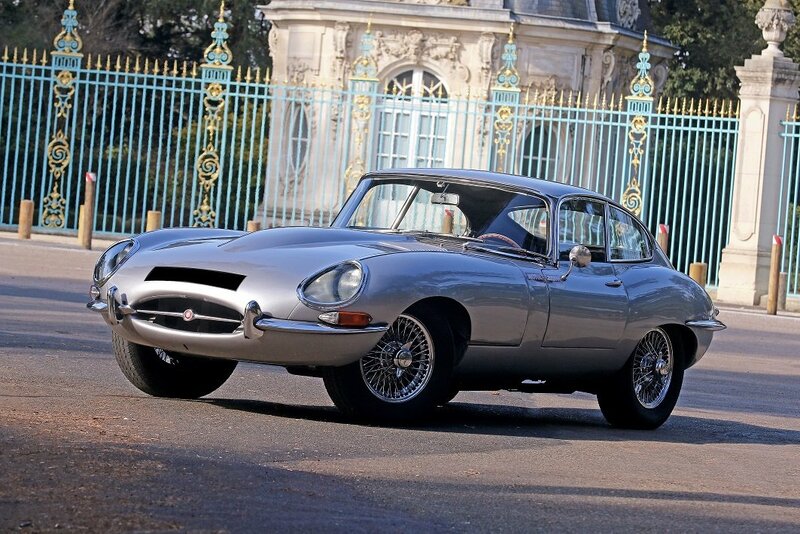 The Jaguar’s meticulous owner has always ensured that it has been kept in perfect running order so that he and his wife can use it regularly and take part in historic rallies in the Perche and the Sologne. 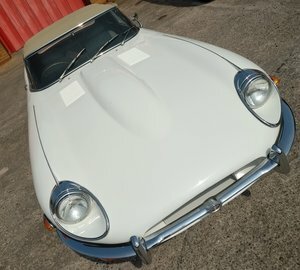 It is in excellent restored condition, as is confirmed by the report for its insurance valuation, and comes with a set of new brake pads and four new tyres. 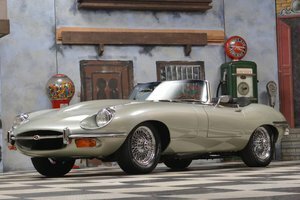 A complete file of bills and photos covering the restoration accompanies the car, a further reason to fall for the charms of this desirable French-market E-type with its documented history from new.